Trestles | Fresh Sablefish: flying in today! 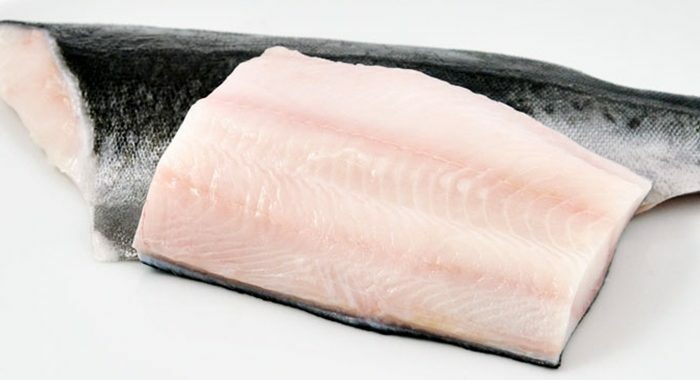 Sablefish have a dark grayish-green body with a pale grey or white belly. Its sleek body is covered with small scales that feel vaguely furry to the touch. Sablefish inhabit shelf and deep-sea waters from central Baja California to Japan and the Bering Sea. Their high fat content provides a rich flavor and velvety texture.